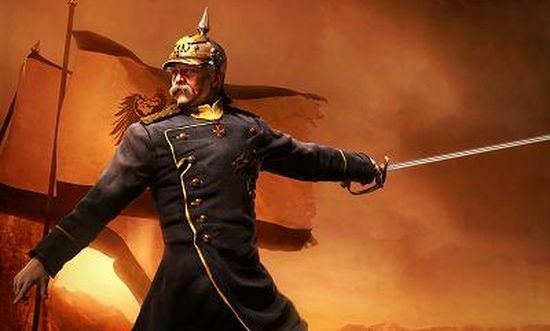 Paradox Interactive has released Victoria 2 v1.2 Patch to their strategy game sequel. In this patch there are few balancing tweaks done, players can now play as any country and Playable Babylon is added free in this patch. You must update to Victoria 2 v1.2 patch to enjoy the new features of this update. Patch Warning: If you have bought digital copy of Victoria 2, use the patch update provided by the same digital download portal to avoid game crash & compatibility issues.